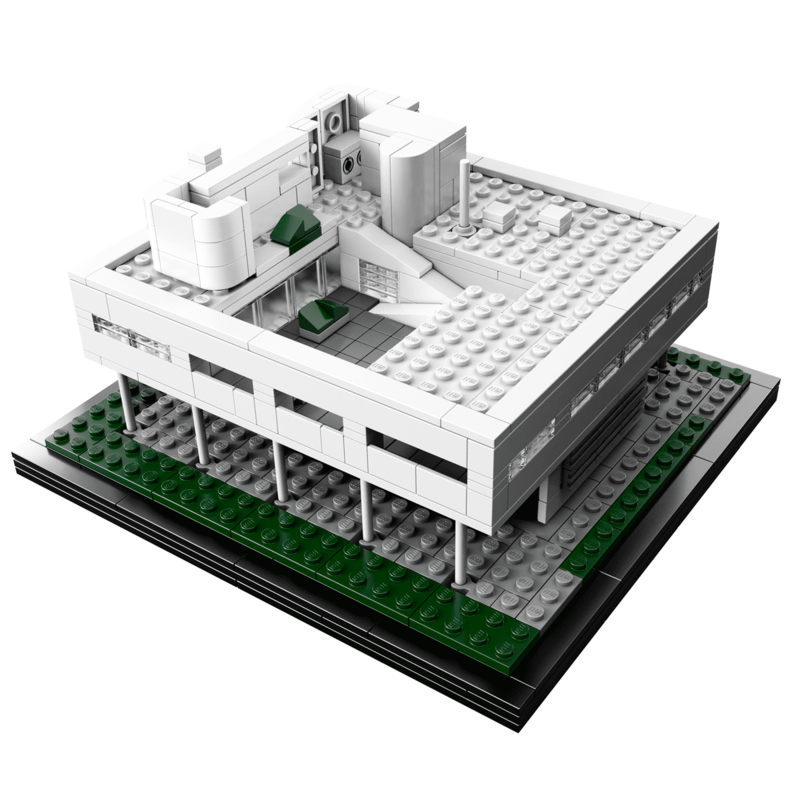 Build one of the most famous country houses of modern times as a LEGO® model! Designed by Le Corbusier in the 1920s, Villa Savoye, on the outskirts of Paris, vividly embodies the famous architect's "Five Points for a New Architecture". 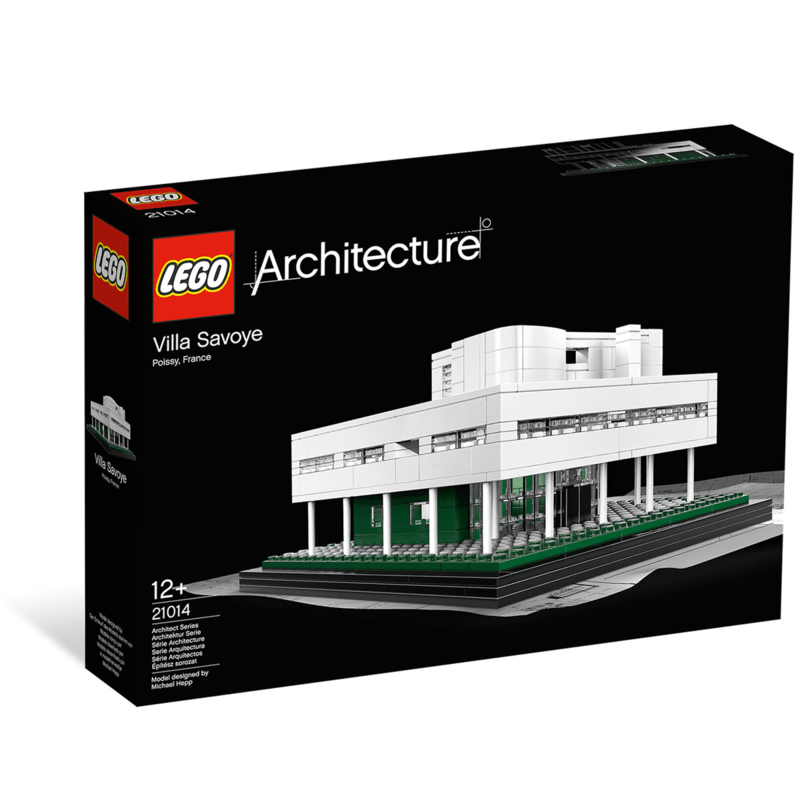 Build one of the most famous country houses of modern times as a LEGO® model! Designed by Le Corbusier in the 1920s, Villa Savoye, on the outskirts of Paris, vividly embodies the famous architect's "Five Points for a New Architecture". The interplay of modern design and the surrounding nature creates a harmonious relationship between Villa Savoye and the deciduous trees surrounding it. The set has columns, a functional flat roof, long windows as well as a free ground plan and facade design in precise accordance with the original. 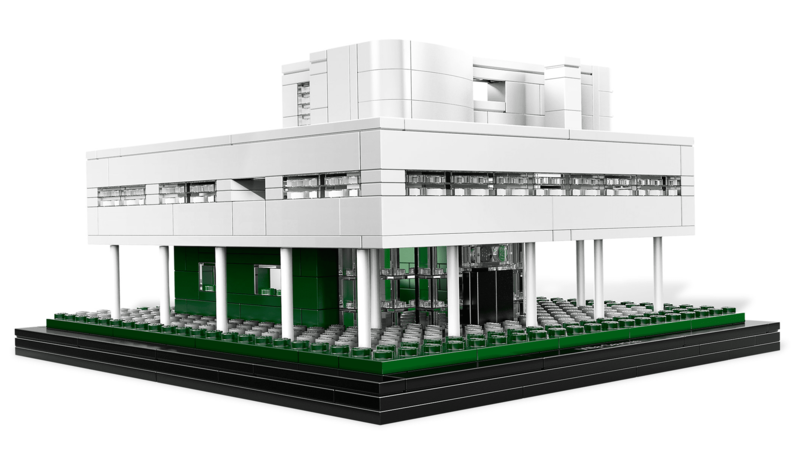 This LEGO Achitecture interpretation of Villa Savoye was designed by German architect Michael Hepp in collaboration with the LEGO design team. Collect all the sights of this series! 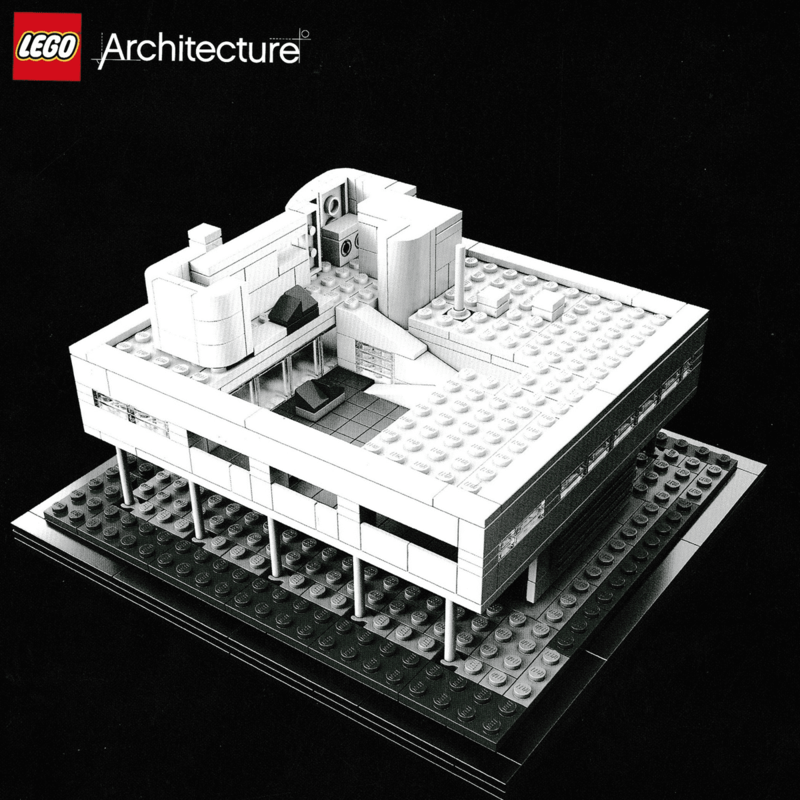 LEGO® Architecture inspires not only future architects, technicians and designers, but also lovers of architecture around the world who use LEGO bricks as a medium to recreate prestigious buildings.